Amon Carter didn’t actually christen Fort Worth as the place “where the west begins” — it was a visiting mayor from the small town of Munday who came up with the moniker that Carter placed on the front page of his newspaper, The Fort Worth Star-Telegram, where it has remained to this day. 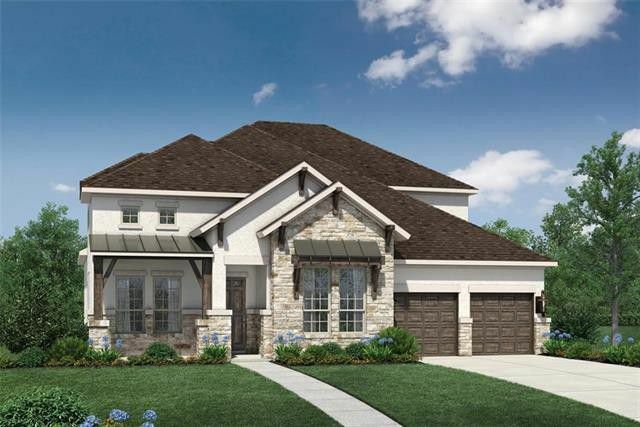 West certainly seems to be the direction Fort Worth is marching — think Montserrat and Mira Vista, all built on former ranch land. And then there is Walsh Ranch. We’ve been watching Walsh from the beginning. Barely more than one years old, with Phase 1 still to be completed, I thought it was worth another look. And Walsh Ranch has to be seen to be believed. Vast, over eleven square miles, straddling two counties, Walsh seems like remote, rolling country, though (as has been frequently noted) it is a straight 15 minute shot on the West Freeway, (aka Interstate Highway 30) from downtown. Those words have stayed with me even now as a frustrated 40-something. Accept and expect change. Are there truer words than these? The city of Fort Worth is about to meet change head-on. 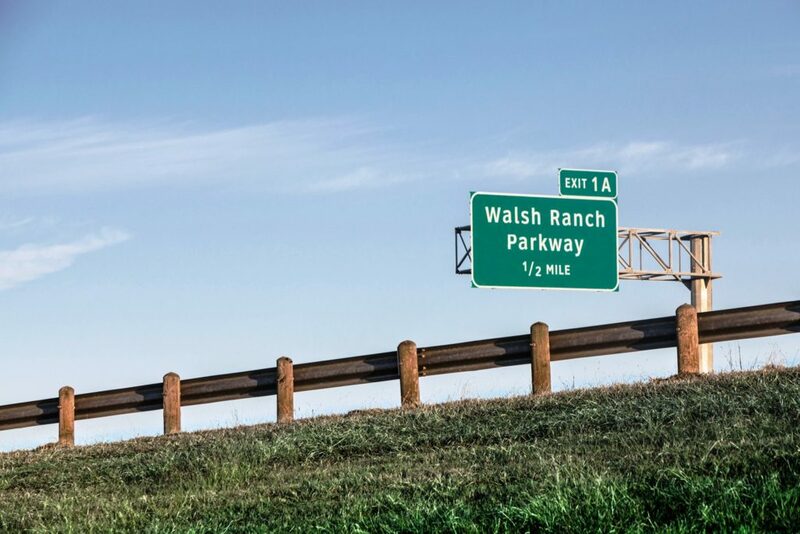 Soon, Walsh Ranch is expected to be open for business, and that means major changes are about to happen to West Fort Worth.